M.A.S.T. 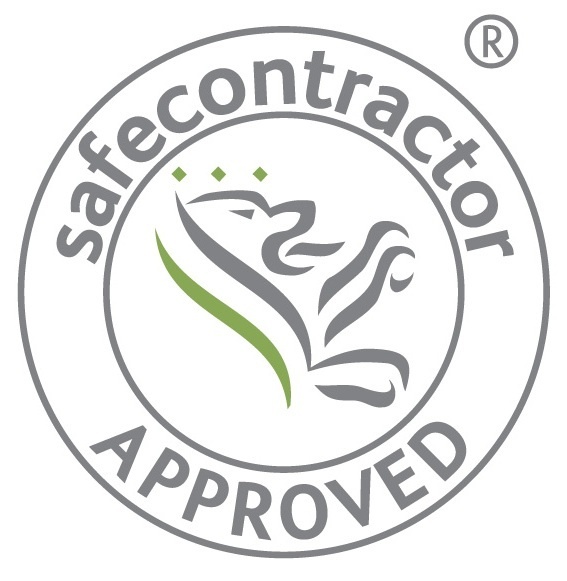 Systems are Alcumus SafeContractor approved. M.A.S.T. 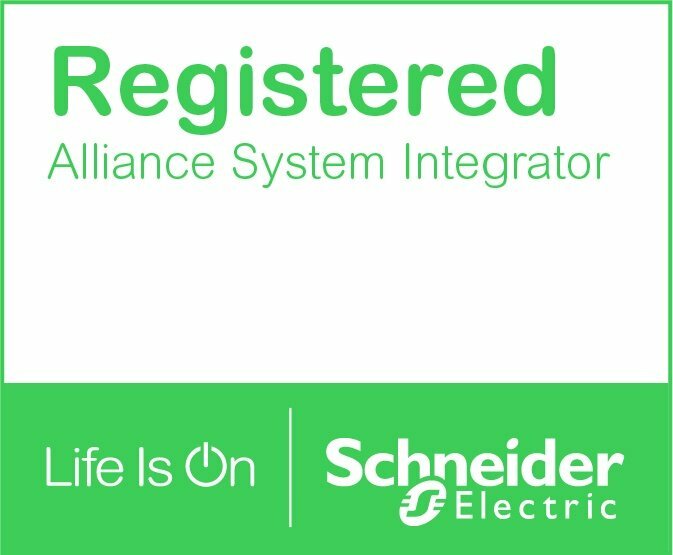 Systems are Schneider Electric Alliance System Integrators for the food and Beverage industry. We also work closely with Schneider Electric in other industries. Supplies PLCs, HMIs and Electrical Components to the Industrial sector.